Developing the right pay plan is a critical component of setting up both the dealership and BDC up for success. However, more often than not the pay plan is an unintentional afterthought, which in many cases can cost the dealer thousands of dollars in commissions that did not produce a tangible ROI. All of which can create tension with the GM & Sales Managers as many BDC Pay Plans come from sales gross profits, which as we know the margins are continuing to shrink. And the Fixed-Ops side can only absorb so much of the operational costs of a business. Part of what makes a pay plan successful is ensuring that it is not a “singular” plan. And while we know that the excuse of the appointment being “fake” (in many instances) can stem from closing issues. There is a valid discussion on the table. That is the very fact that having a “singular” model pay-plan only serves the BDC Agent, not the dealership. That is not to say that getting the appointment is “easy,” yet the appointment has to be set-up correctly. For this example, regarding lead volume, let’s work with 150 leads for BDC Agent “A” who is a decent performer. The 150 leads include OEM, Dealer Website, & Phone-Up leads. Where she sets up to 35% to an appointment with an additional 3-5% more appointments from last months leads that did not sell. Ending up with a total of 60 set appointments. With a 60% show-rate, which is for a total of 36 shown appointments. Out of those 36 customers, the sales consultants close 42%, which amount to just 15 sales. Those 15 sales are: 70% New & 30% Used. Where the average front-end on the new car deal was a negative $1,200. Not including any volume-based OEM programs it cost you $12,600 in negative front-end gross in addition to the $100 flat for sales consultant = $1,000 + $200 for the BDC show/sold commission. In total, costing the dealership $13,800 not including the hourly rate for the BDC Agent, which would have to be divided by the total sales amount, and added on. The point of this example is to show that while BDC Agent “A” produced 15 sales opportunities that led to a sale the harsh reality is that the dealer still did not make any money selling the new unit. And in order for both sides to work the pay-plan has to be volume based. Wherein, the BDC Agent would be paid an hourly rate + a volume-based commission plan that aligns with the OEM’s kickback programs. Separating new/used. Ensuring that the dealer is not “spending” $12,600 to sell 10 cars, which still does not include lead costs and marketing. Here is an example of a volume based plan that fluctuates with the current business. Where if the dealer sells more units, the BDC Agent will make more money. The above pay plan focuses on the end result “the sale,” which is most important. Taking the focus away on “cramming” the showroom with anyone is no longer an effective means of building a business. Where the age-old line of “just get them in here” no longer applies. Had the focus been on the end result (and they were trained) the BDC Agent would have done a more through needs analysis. Now, if the pay plan were solely based on the show/sold for appointments with the average shown appointments being 36+ (per BDC Agent in this example) it could be as much as $765 in commission for 15 sold units. Whereas, the pay plan that is based on sold units with performance-based bonuses offers $650 for 25 sold units. So if the dealer is selling more the BDC Agent is making more. In this example, that monthly savings of up to $1,400 could be used as “spiffs” throughout the month, which will not just boost sales, but also the morale. The other goal of this pay plan is to ensure sales, which is the main purpose and goal of the BDC. If the payment plan is solely focused on the shown appointment it can cause for disinterest in management and sales consultants. As the GM & Owner will question why the customer did not close, which could be a customer who wants a $200 payment on a $45k vehicle w/ zero money down and bad credit. Not to say all examples are the above, but it offers a much better scenario in the quality of the lead. Given that in many cases the GSM or Sales Managers will come back and offer that the BDC brought in a bad appointment. Bottom Line: It is important to retain quality BDC Agents if, in fact, you are investing the money into developing a call center. However, part of retaining those Agents - while making money - is by creating a payment plan that fluctuates with business. Allowing both parties (including sales consultants) to make money. 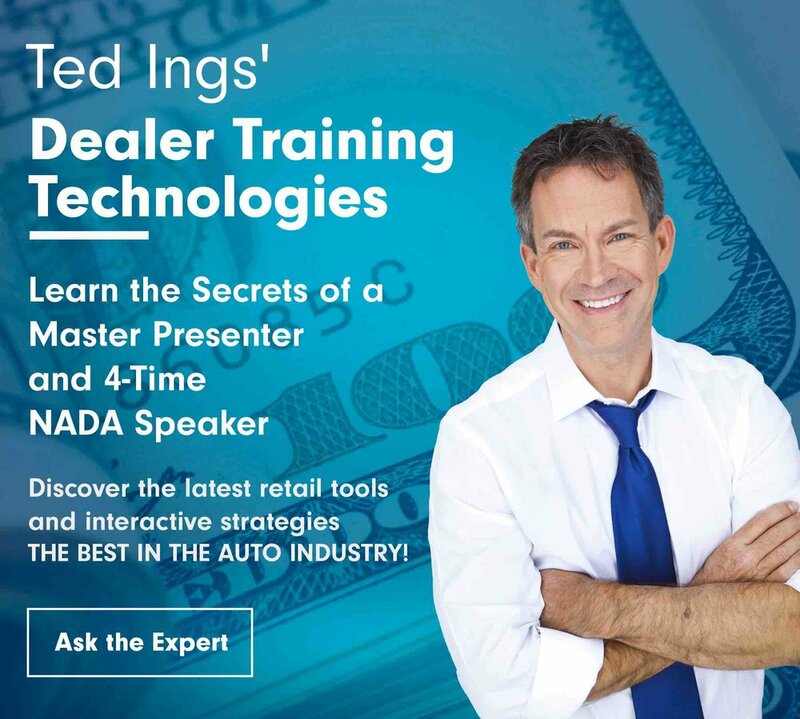 Avoiding a pay plan that is singularly focused will not only save the dealer thousands of dollars it will boost productivity, which in turn boosts sales!